Once public/private key pair authentication is configured, you can disable password authentication completely and only allow access via the key. Stops brute force attacks in its tracks. 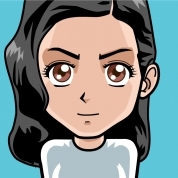 Once you have your public key that you generated via PuTTY and/or Linux Commandline, you will need to add it to the destination server that you are trying to connect to. 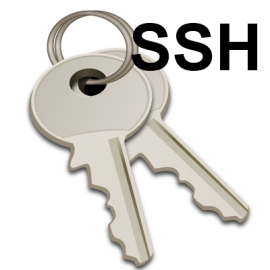 You should now be able to SSH to your server using your SSH Key authentication.